We are Manufacturer, Exporter and Supplier of Ortho Care Juice from Jaipur, Rajasthan. Ortho Care Juice is made up of herbs and high quality ingredients at our production unit. The product provides relief in joint pains, headache, muscle pain etc. Ortho Care Juice is known for its optimum quality and excellent composition. Ortho Care Juice is accessible in various packaging standards with us, and that too, at nominal rates. 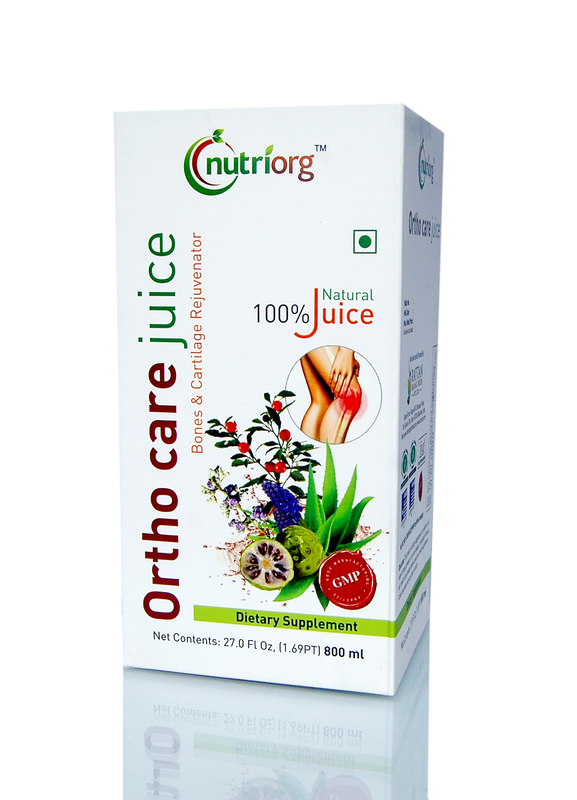 Ortho care juice is a natural medicine made up of herbs that provide relief in joint pain due to arthritis. Use this juice for permanent relief from muscle pain, joint pain, and backache and joint pain due to injuries or trauma. This is specially made of high quality product which provides relief to joint problems naturally. It helps in alleviating joints pain, swelling and muscle pain. It naturally reduces the amount of uric acid in the body. It removes the uric acid particles that get accumulated in knee joints and other joints of the body. It also helps in reducing the joint pain during the night and stiffness in the morning.